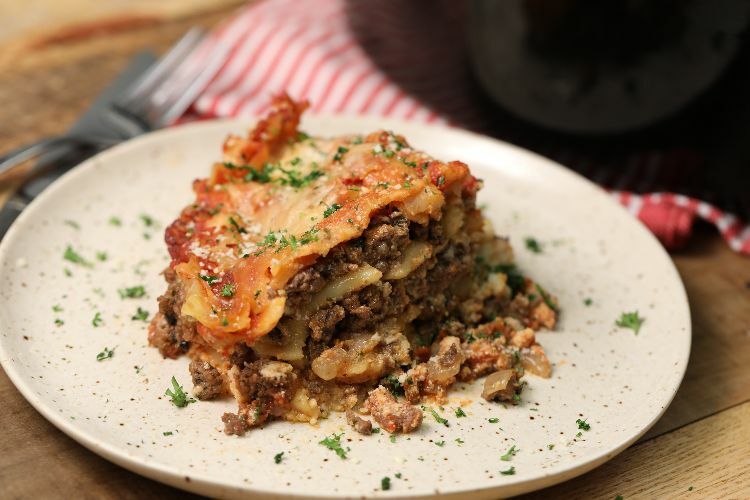 Lasagna is an all-time favorite for many. 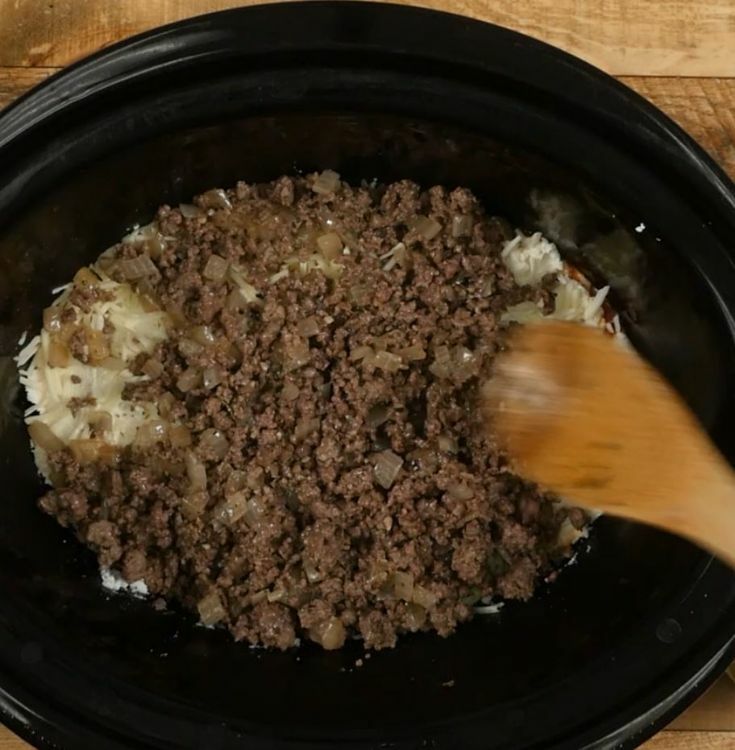 The thick noodles, melt-in-your-mouth cheese, and rich meat sauce are perfect for any time of year and relatively quick to whip up. 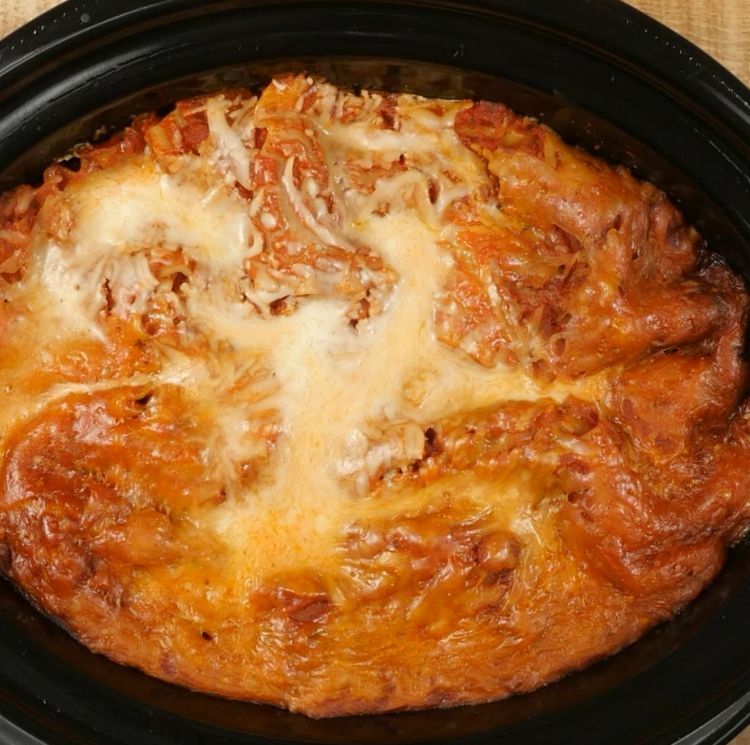 And now, our latest recipe is making this dish even easier than ever with the help of a slow cooker. The best part? Prep time is just 15 minutes! Meaning this Italian classic might just become a weekly favorite. 1. Heat the oil in a saucepan set over medium heat. Add the onion and the garlic and cook for 2 minutes, just until soft. 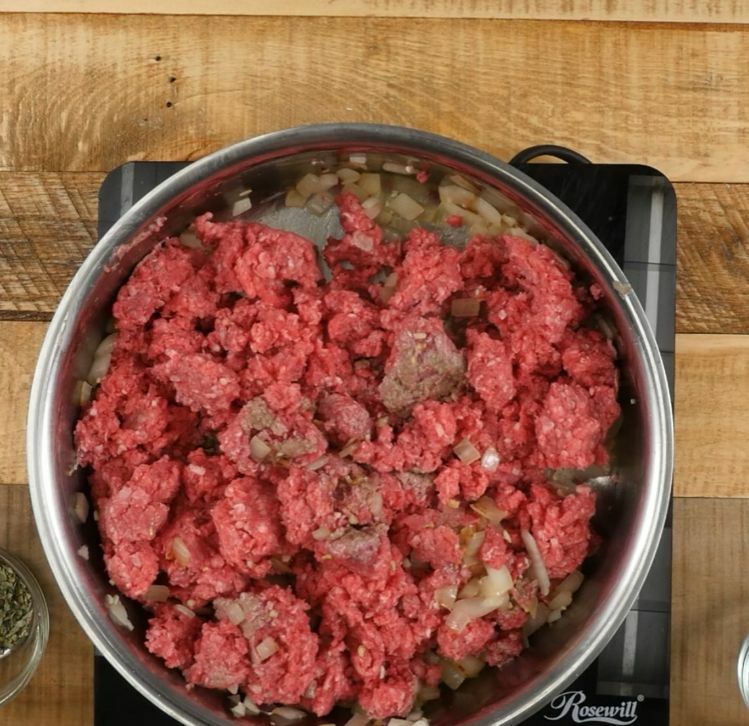 Add the ground beef with salt and pepper and cook for 8 minutes or until the ground beef is no longer pink. Add the dried basil and oregano. Mix well and set aside. 2. 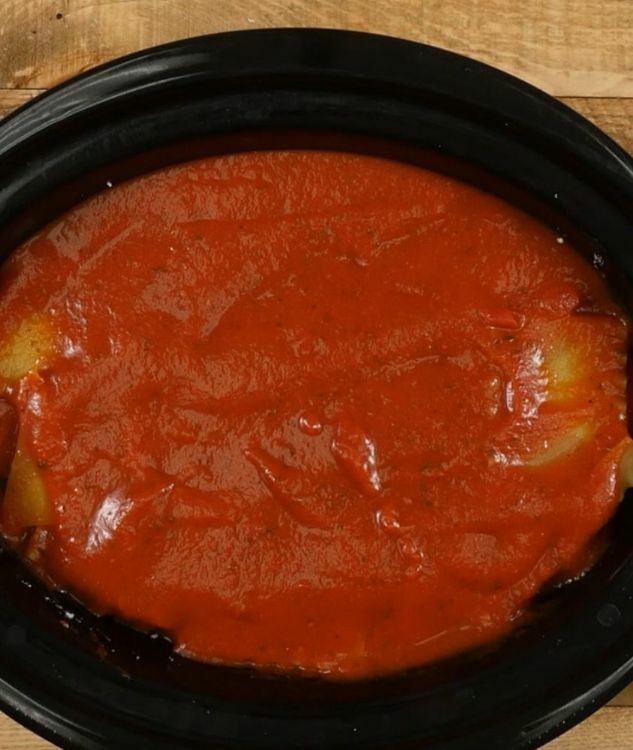 Mix water and pasta sauce together in a bowl, then spread a 1/3 of it on the bottom of a 6-quart slow cooker. Add a double layer of noodles, breaking to fit if necessary. Over the noodles, spread 1/3 of the ricotta cheese and 1/3 of the mozzarella cheese. Add 1/3 of the meat mixture. Repeat layers with sauce and noodles, then cheese and meat. 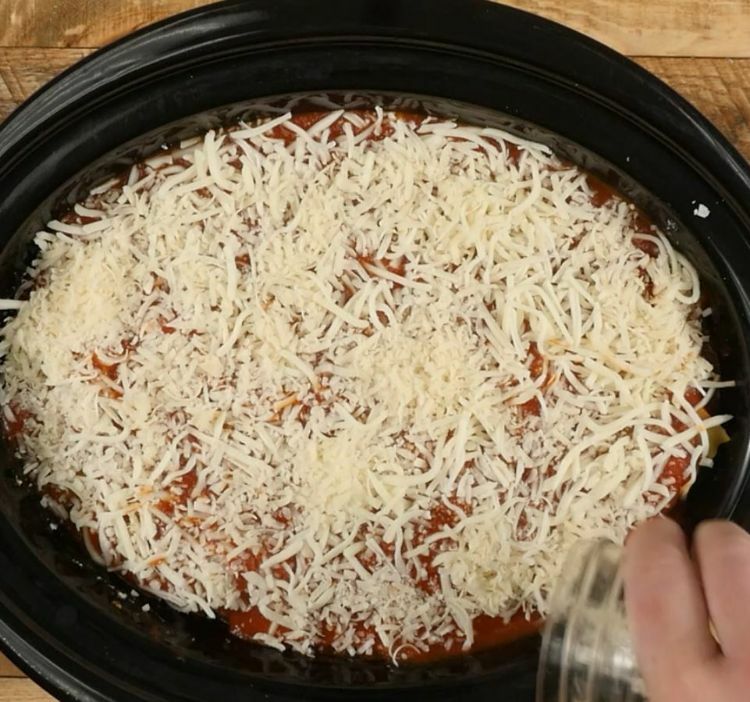 End the layers with noodles and sauce topped with mozzarella cheese. 3. 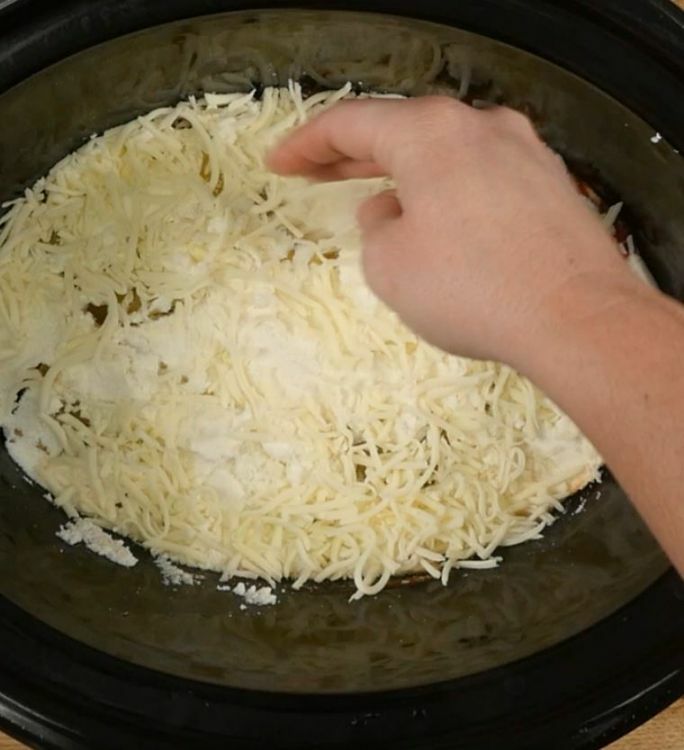 Place the lid on the slow cooker and cook for 2 hours on high, or until noodles are tender. 4. 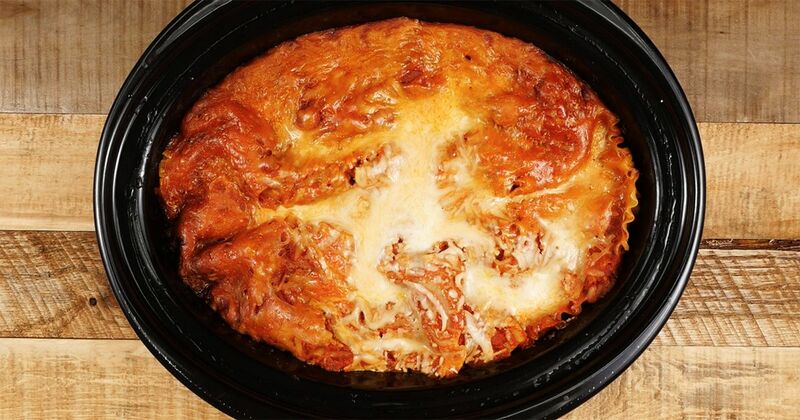 When lasagna has finished cooking, turn the slow cooker off but keep the lid on. 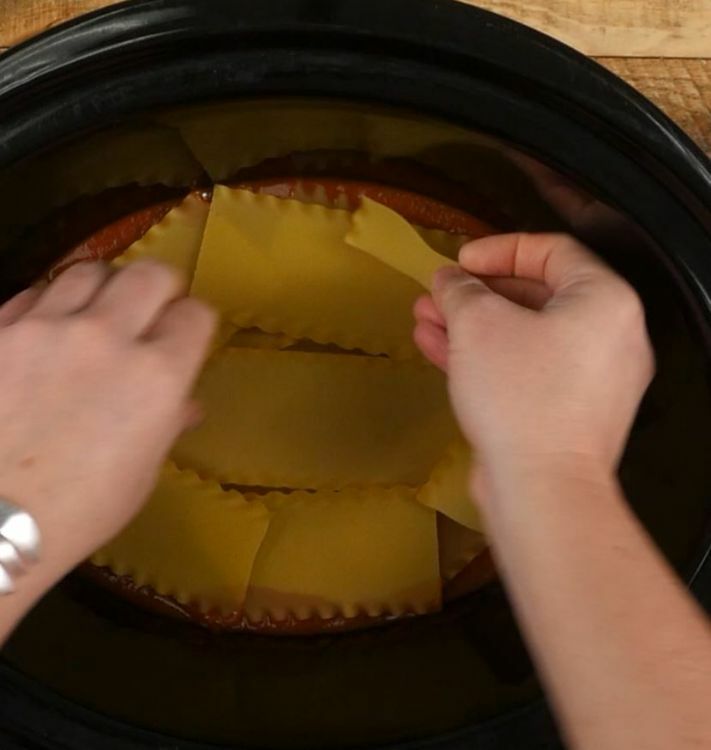 Let lasagna rest for 15 minutes. This will make it easier to cut into nice squares. This simplified recipe based in part of a Paula Deen recipe works with uncooked pasta, so you don't have to worry about ripping the tender manicotti while stuffing it (or burning your hands while handling the hot shells). A fantastic dish so good, it stands alone as a full meal, but could also work beautifully as a dreamy side to roasted chicken. Satisfy your cravings for Korean BBQ with this recipe!